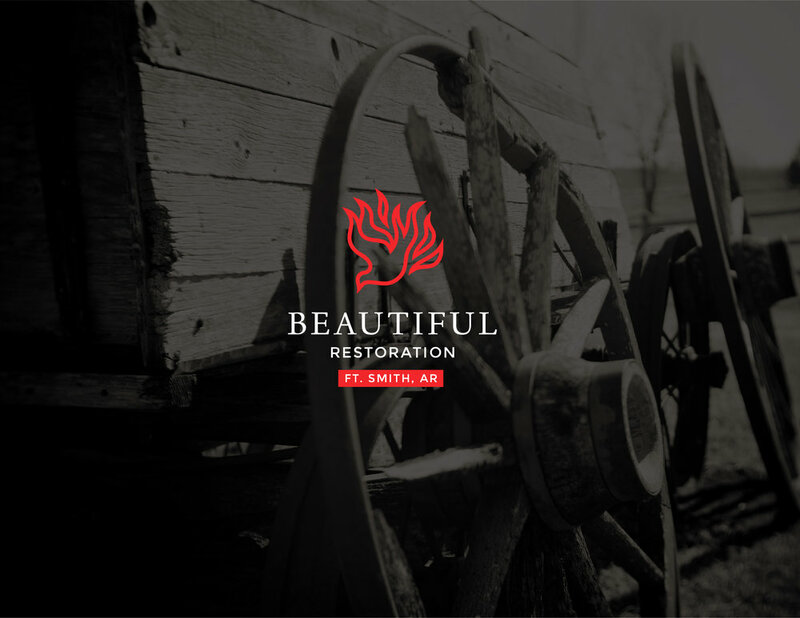 We are a branch of Beautiful Restoration in Edmond, Oklahoma. We are a group of Spirit filled, Spirit-led women who immerse ourselves in the Word and help support each other through prayer. We are passionately in love with God, Jesus, and the Holy Spirit. Our group is rooted in love, truth, and grace! We picture ourselves reaching up for help and reaching down to pull the next woman up behind us. No sister is left behind! If you are interested in attending, please click the “Come and See” button below. We look forward to meeting you!